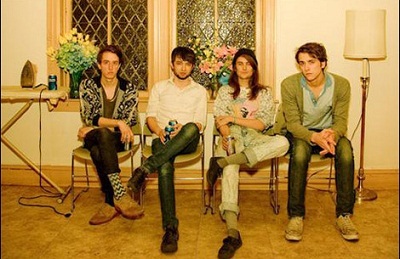 After their performance in San Diego, Beach Fossils will be in LA at the Echoplex on Sunday, April 21, 2013. Debuting songs like “Careless” from their sophomore album, Clash The Truth, the Brooklyn-based band will have you bobbing your head to the dreamy echos of vocalist Dustin Payseur. Supporting acts include Half String, and Dead Leaf Echo. Tickets are $14-$16. The show starts at 7 pm and the show is all ages. However, tickets are already SOLD OUT and are very limited at the door, so you can take your chances by trying to win a pair of tickets by entering the contest below, courtesy of Grimy Goods and the Echoplex. First make sure you’re following Grimy Goods on Twitter here and/or “like” our Facebook page here. Next, email ggcontests@gmail.com with your full name for guest list and a clever reason why you want a pair of tickets to Beach Fossils at the Echoplex. When you’re done with your email, send us a Tweet so we know you entered the contest or you can post on our Facebook wall. We’ll select a winner that has done all of the above mentioned. Winners will be announced via email, Facebook and Twitter on Friday April 19 . Winners will have until 10am Saturday, April 20 to reply back to our email and confirm their win. 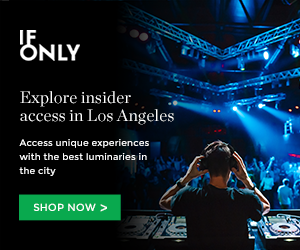 TWEET: Hey @GrimyGoods, I entered your contest for FREE tickets to @beachfossils on April 21 at @TheEchoLA PLEX. FACEBOOK: Just leave a comment on our wall letting us know you entered our contest for tickets to Beach Fossils on April 21 at The Echoplex. For more cool shows coming up at the The Echoplex/Echo click here. To enter other Grimy Goods contests, click here. This entry was posted in Concerts & Events, Giveaways and tagged Beach Fossils, concert tickets, contest, dead leaf echo, Echoplex, free, giveaway, Half String, show contests, Shows, sweepstakes, ticket giveaway, tickets contests, win on April 17, 2013 by Brissa Sanchez.